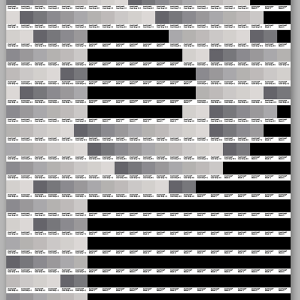 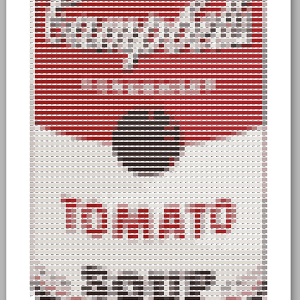 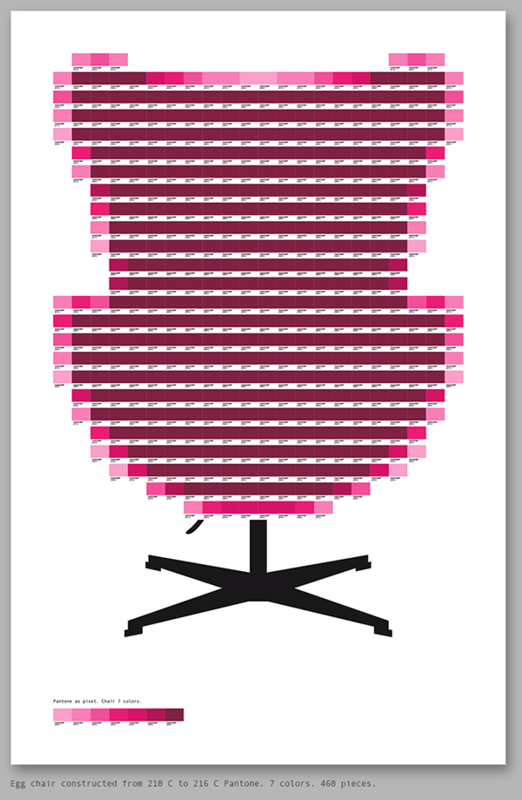 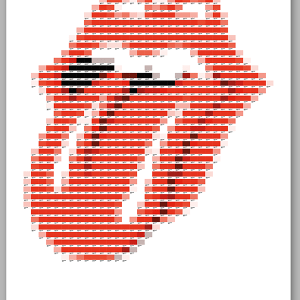 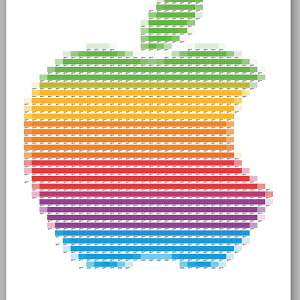 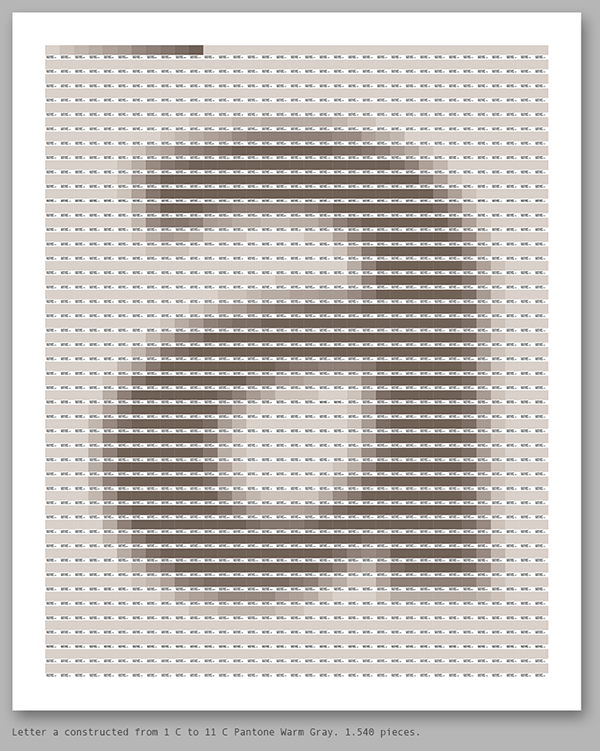 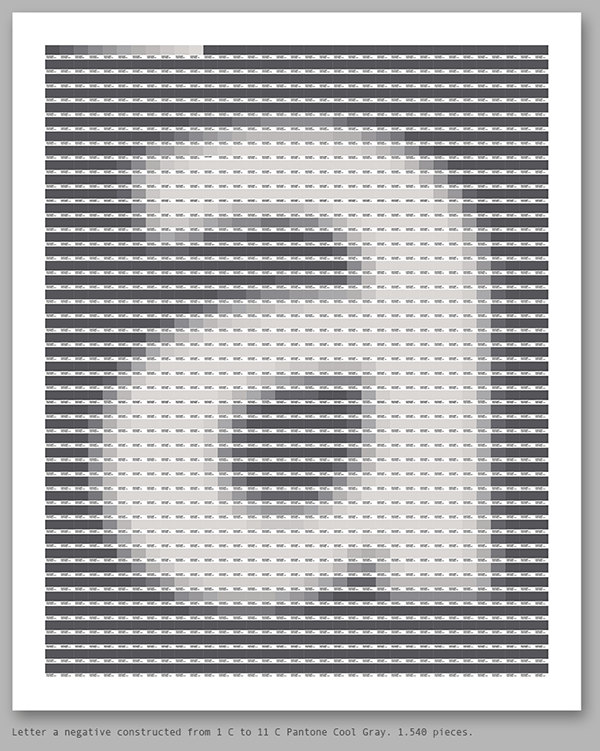 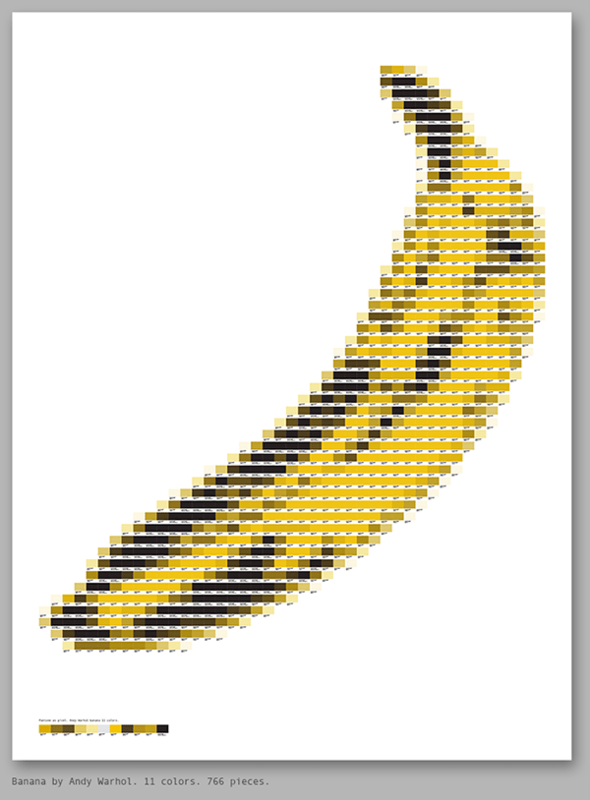 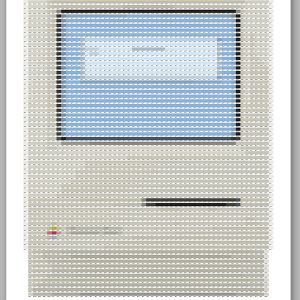 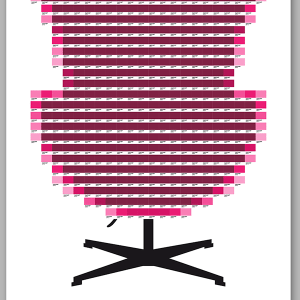 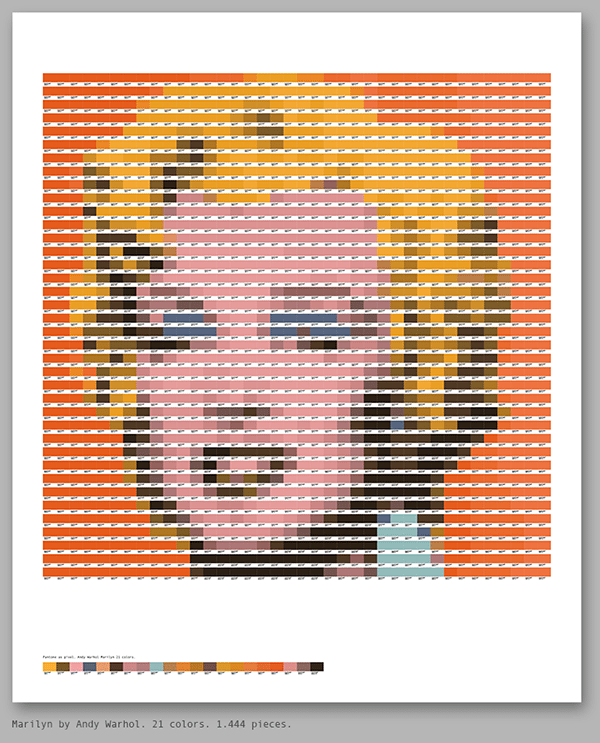 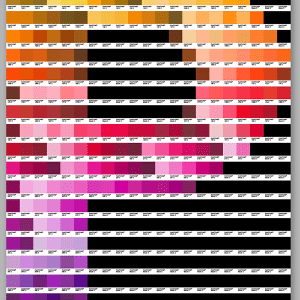 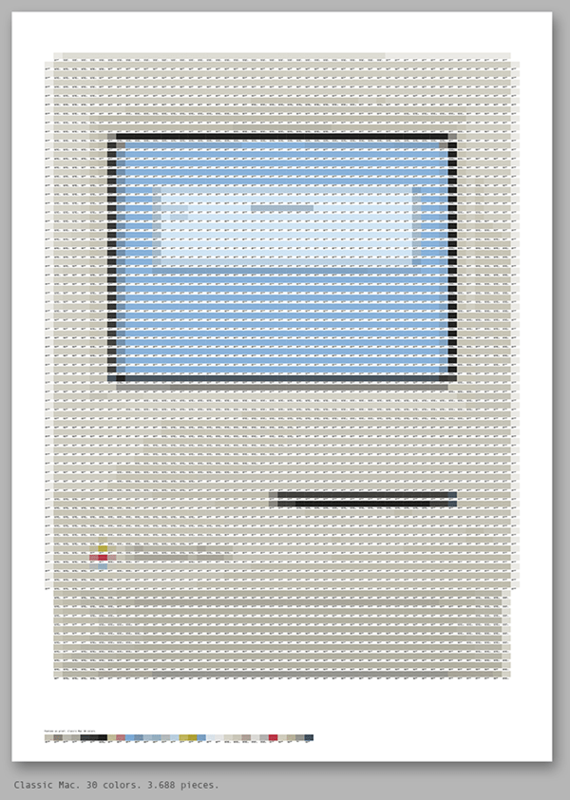 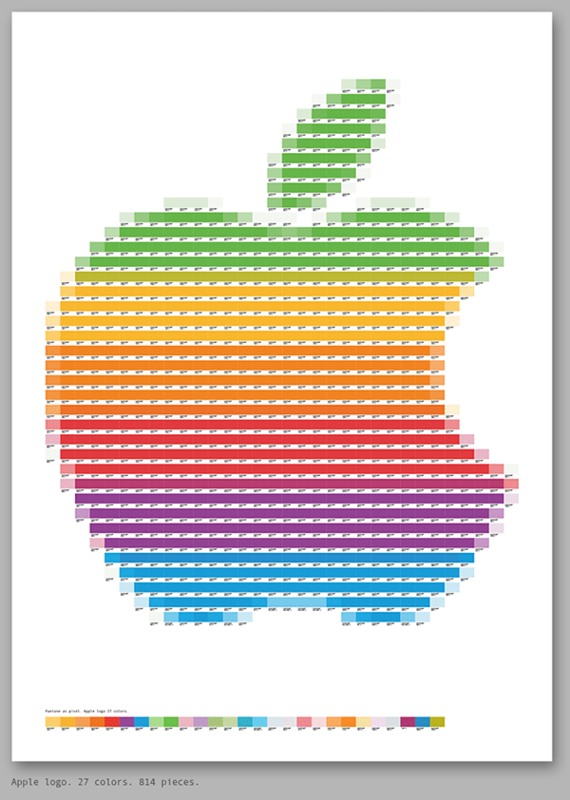 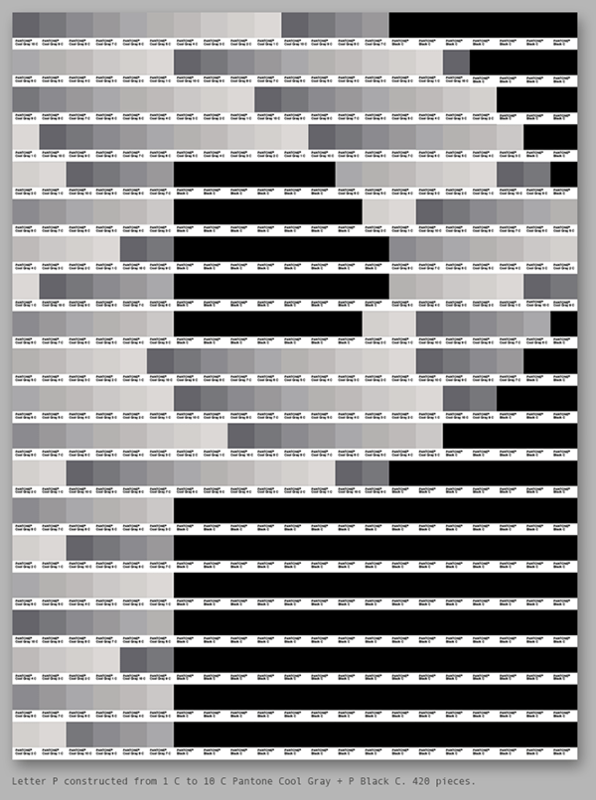 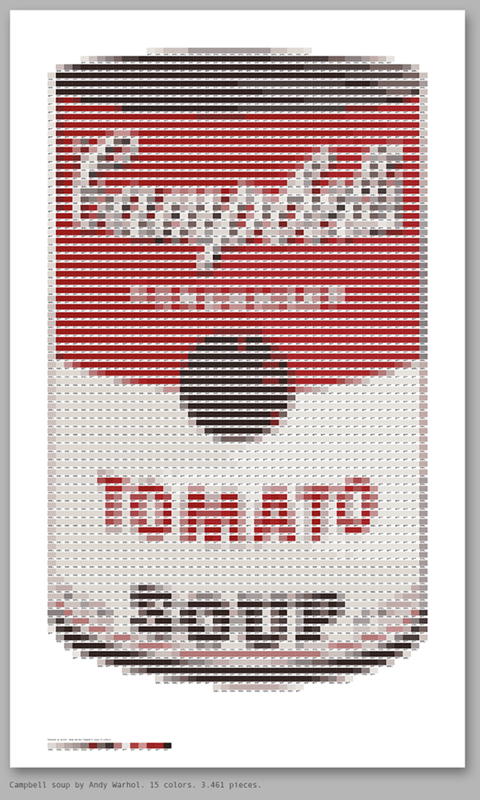 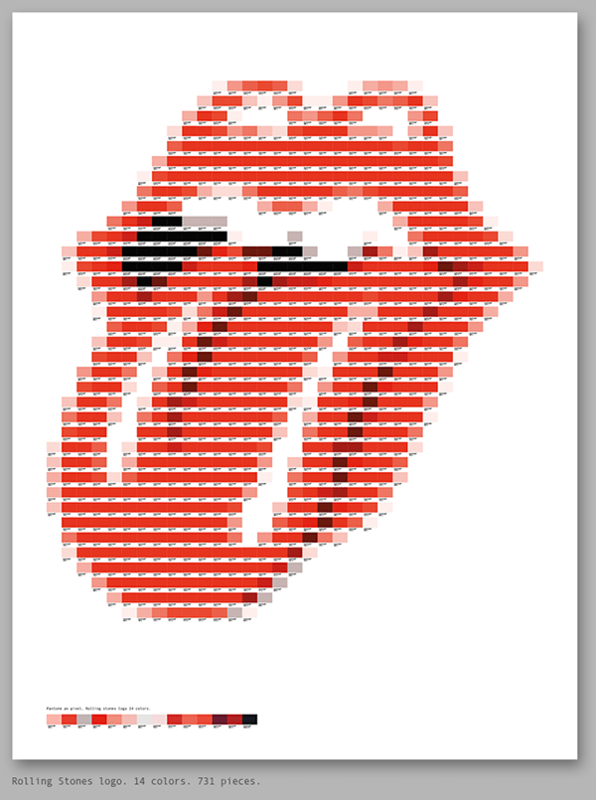 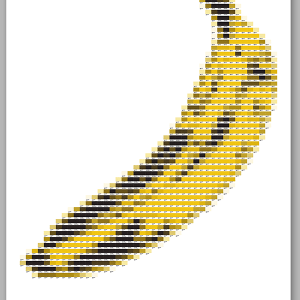 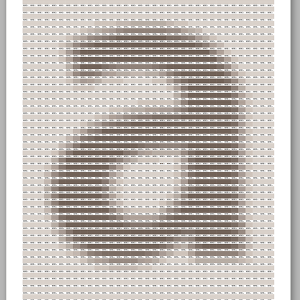 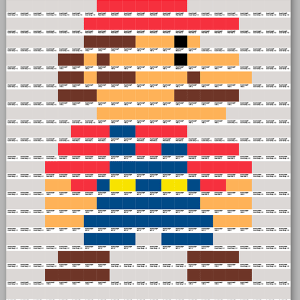 Pantone as Pixel – Making Images via Pantone Modules. 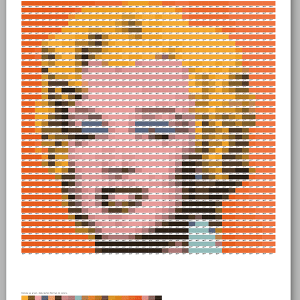 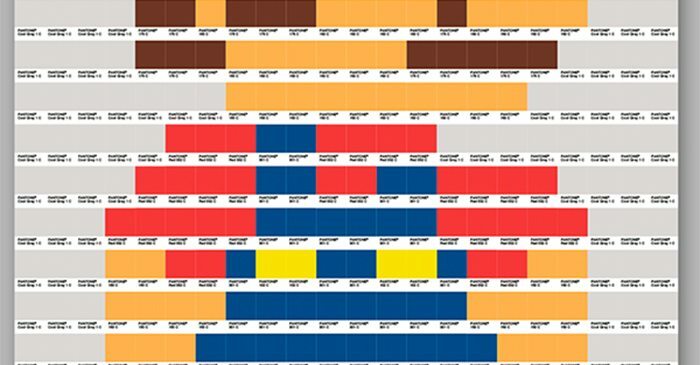 This work, created by Txaber a designer from Bilbao, Spain, consists of constructing images from Pantone modules (color and its text reference). 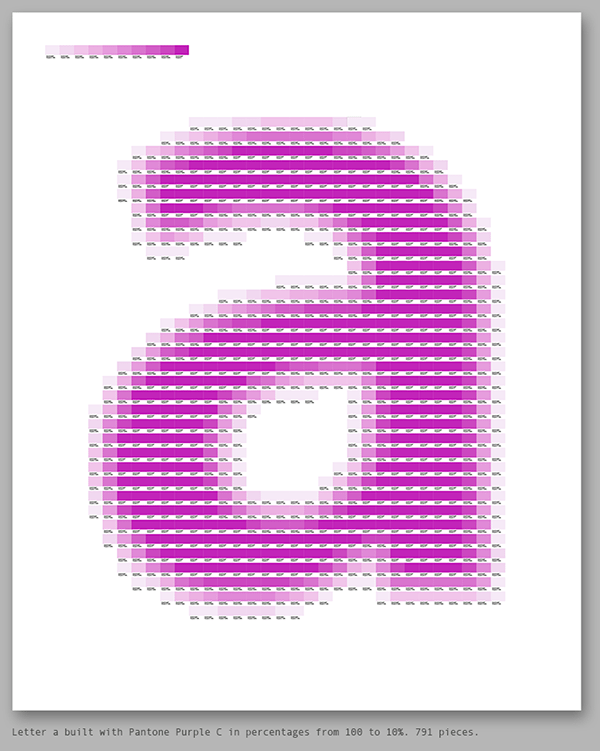 This unit is treated as a pixel. 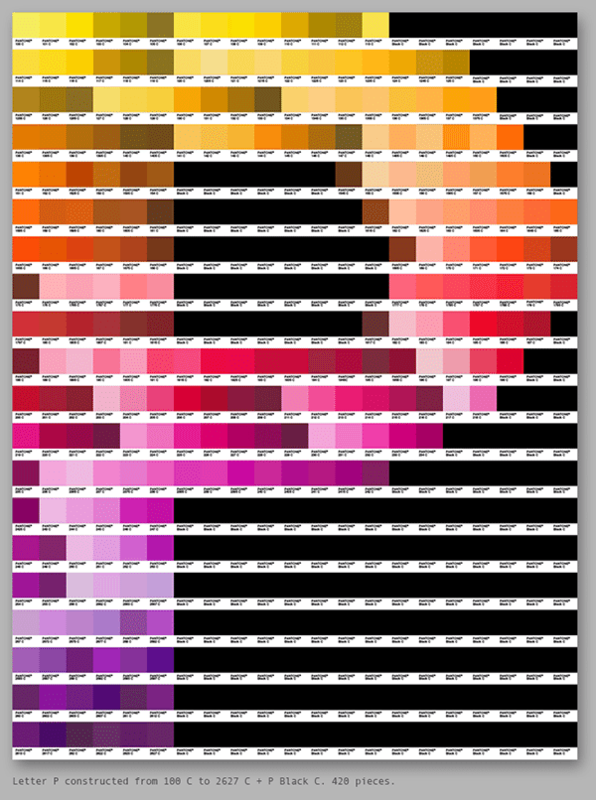 The process is to convert the images into color mosaics, then each color is replaced one by one by the corresponding pantone module. 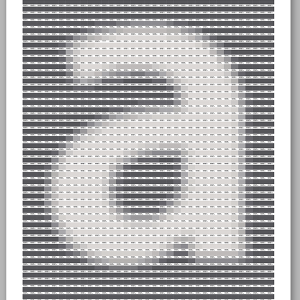 To show this process Txaber has made ​​several typographic images and known artwork and logos. 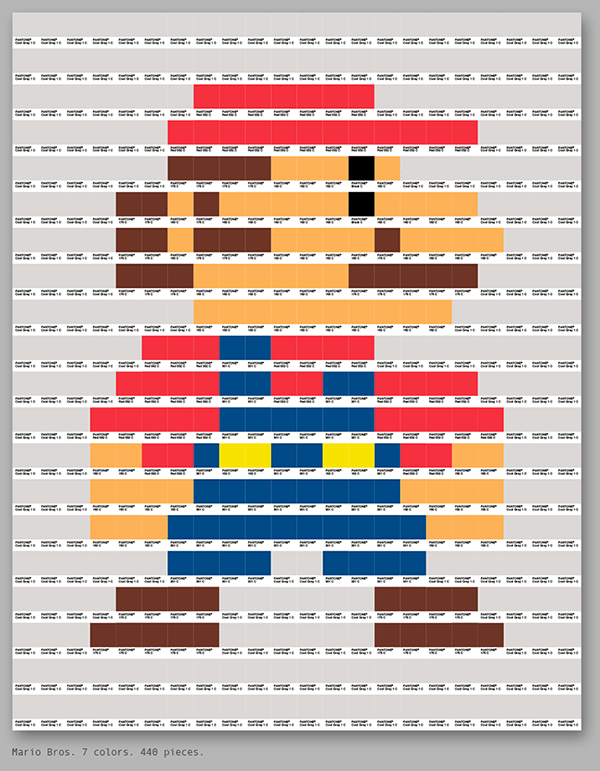 It is a laborious process, with interesting results, as can be seen below!